Colonial Downs will be reopening for live thoroughbred horse racing in 2019! The New Kent track, located halfway between Richmond and Williamsburg, last played host to thoroughbred racing in 2013. The facility is under new ownership and the entire Virginia horse racing industry has a new sense of momentum and optimism courtesy of 3,000 historical horse racing (HHR) terminals that will be placed at the track and at future Rosie’s Gaming Emporium Centers in Richmond, Vinton, Hampton and Chesapeake. The HHR machines allow players to wager past horse races on slot machine-like terminals that have various themed games. Payoffs are still determined through pari-mutuel pools. 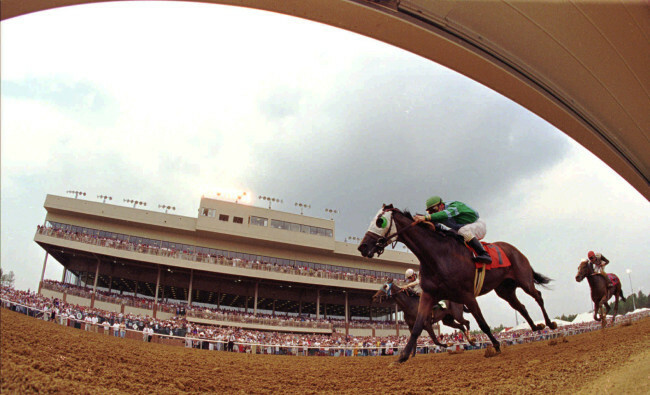 This new revenue stream has led to the return of racing at Colonial Downs, which originally opened in 1997. An initial 15-day season will begin August 8th this year and continue thru September 7th. Racing will be held every Thursday, Friday and Saturday at 5 PM, with a special Labor Day matinee card on Monday September 2nd at 1 PM. Highlight of the meet is the 17th running of the Grade 3 Virginia Derby, scheduled for Saturday August 31st. The turf stakes race, which carries a $250,000 purse, has been won by champion horses like Kitten’s Joy, Gio Ponti and English Channel. A slate of Virginia-bred races will also be contested throughout the 15-day meet. The two track surfaces at Colonial Downs are second to none. The Secretariat Turf Course is 1 1/8 miles around and is 180 feet wide. The outer dirt oval is 1 1/4 miles long and is second in length only to Belmont Park’s, which is 1 1/2 miles around. About 80% of the races in 2019 are expected to be held over the grass surface. In addition to the New Kent track, a series of Rosie’s Gaming Emporium sites will include up to 700 HHR terminals at each and offer live simulcast wagering from tracks around the country. 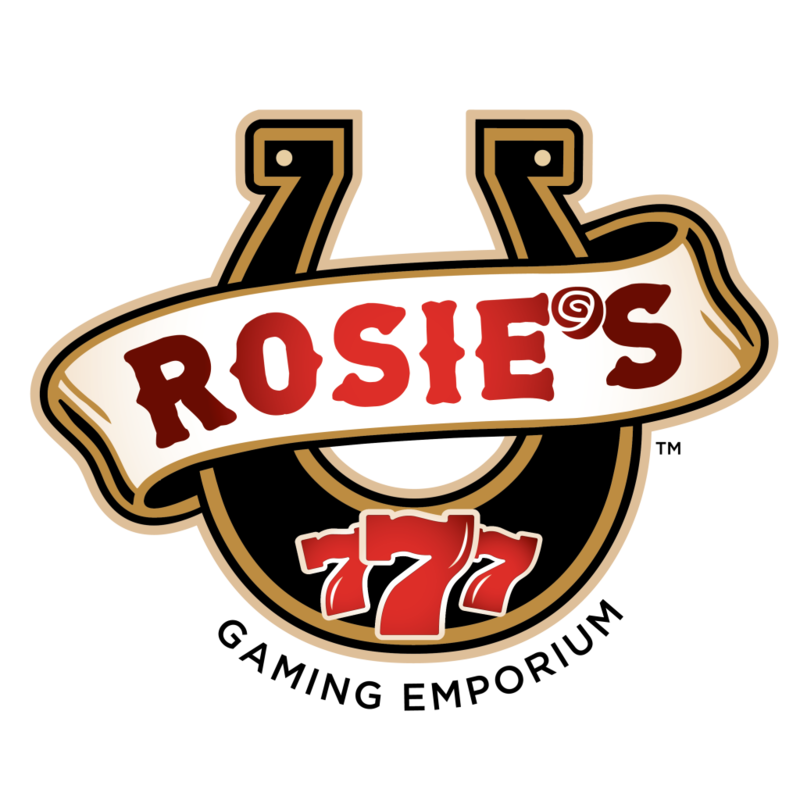 The Rosie’s at New Kent will open in April with 600 HHR terminals, followed by Vinton in May (150 terminals), Richmond in June (700 terminals) and Hampton in September (700 terminals). A Chesapeake site is still being sought. For more details on Colonial Downs, visit colonialdowns.com. See you at the races!